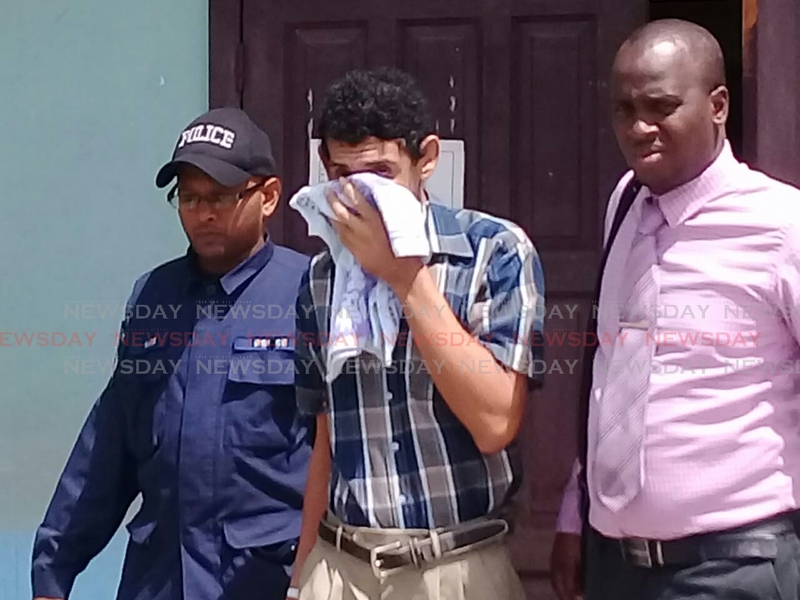 The fate of 43-year-old gardener Dominic Guevarra who is accused of murdering his wife Margaret Ragoobar-Guevarra at her Sangre Grande home will be decided tomorrow. This was announced by a justice of the peace today. 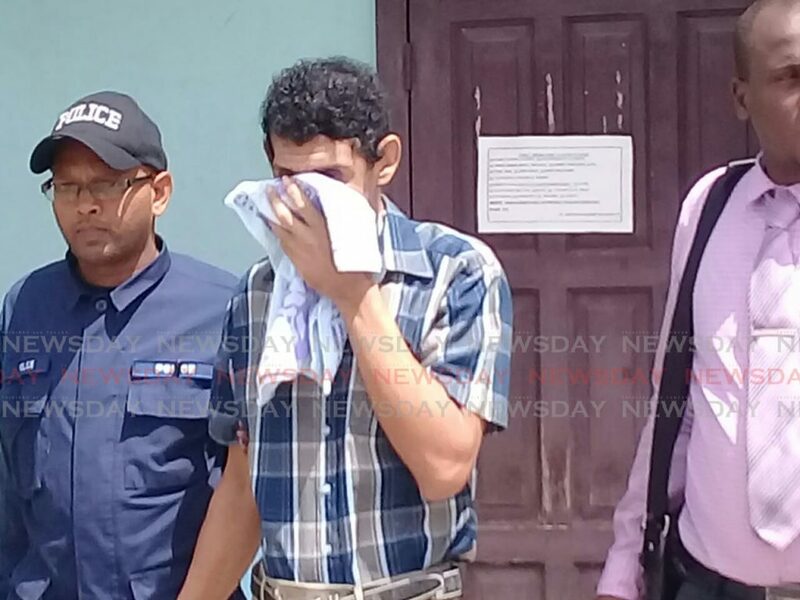 Guevarra, holding a washrag to conceal a self-inflicted shotgun wound to his face, appeared in the Sangre Grande Magistrate's First Court charged with murder – but the magistrate was not present. Instead, a justice of the peace listened to Guevarra's attorney Cherrish John, as she applied for him to be remanded to the St Ann's Psychiatric Hospital for evaluation. This application was made under Section 13 of the Mental Health Act. The Justice of the Peace said the matter would be decided tomorrow when Guevarra appears again. Guevarra spent more than a year receiving treatment at the Port of Spain General Hospital for a shotgun wound to the face after he allegedly tried to commit suicide. Reply to "Fate of Grande murder accused to be decided tomorrow"